A laundry soap has developed as much legitimacy as the dollar to serve as currency, what's going on? Over the past few months, the police force in Prince George’s County, Maryland has been dealing with a strange rash of robberies. Thieves have been going into grocery stores and drug stores, loading their carts up with stacks of money, and then rushing out the door where they have a get-away car waiting. A sane man may ask why CVS and Wal-Mart are stocking piles of cash where the peanuts and greeting cards should be. But these thieves are not taking U.S. legal tender-they’re stealing Tide laundry soap. It turns out that the detergent is not just good for making your clothes brighter than the imitation brand. It’s also street currency for buying pot and cocaine. Briefcases full of cash are being cast aside in favor of blaze-orange containers of laundry soap. Yes, there’s liquid gold in dem dar bottles. Tide, as the money gods would have it, carries nearly all the characteristics of sound money. To start, it is widely used. 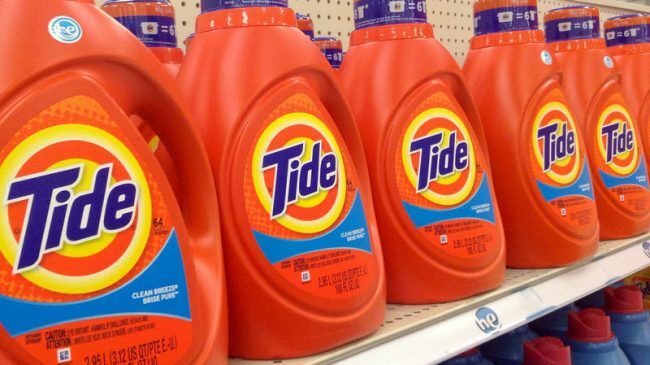 Tide detergent is sold in every major city and most places in between. It can be found in the laundry room of both Upper East Side penthouses (the ones where residents don’t just throw away their dirty clothes to buy new ones) and “quaint” fixer-uppers of the South Bronx. Next, it is readily recognizable. Even if the classic orange bottle is not something you frequently doodle, its iconic “Day-Glo” logo is difficult to confuse with another product. 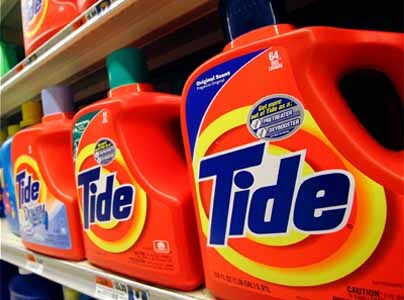 If you’re planning to use Tide to score an ounce, you’re dealing with an unambiguous product. Critically, it is durable. Tide can be stored in a range of climates for a long period of time and still hold its value as a commodity. Bottles are going from $5 to $10 on the black market, which is about half the retail price. But you can wait a while before having to unload. It is also difficult to counterfeit. A bottle could certainly be filled with water to dilute the product. So buyers would want to test the goods in the same way a bank teller might hold a $20 bill up to the light. But try and replicate that orange bottle on a large scale without heavy manufacturing equipment. There is even a measure of scarcity in that there are only so many bottles of tide in any given city. Inflationary risks would certainly become a concern if Tide were really used to buy all your dish and hand soaps. Recall the woes of King Philip the II of Spain, after his realm was flooded with gold from the new world. Joy would only be temporary for the 21st century Tidequistadors raiding nearby towns, like Hernan Cortes, and flooding their own local stores with the new liquid gold. The analogy is not without challenges. Tide does not covey a nominal value as readily as a $10 bill, but then again neither does a brick of gold. More problematically, it is difficult to transport. Large amounts can easily be moved by truck. But for smaller purchases, anything costing above two or three bottles is going to be difficult to purchase with any kind of stealth. Imagine inconspicuously slipping a 20-ounce blaze orange soap bottle into the palm of your local smack dealer behind a city park bench without drawing the attention of cops, or worse yet, the bums sitting beside you eager for your product and detergent cash. The comparison ultimately breaks down on what is perhaps the most distinctive feature of sound money: it is not “honest” money. By this I don’t mean that the Tide was most likely pilfered and is used to purchase an illicit product. Rather, it is not a readily trustworthy currency. The skepticism some might have with the argument being made here is understandable because a manufactured product simply is not a reliable store of value. 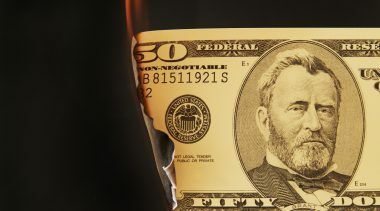 This is one of the strongest arguments for a gold standard, since a dollar linked to gold has a reliable store of value where paper bills backed by nothing more than Fed Chairman Ben Bernanke’s good faith is unstable. When you think about it, there actually isn’t much difference between Tide and dollar bills these days. Dollars are widely used, are readily recognizable, are fairly durable, and are difficult to counterfeit. But without anything backing the dollar, its scarcity is a relative concept. And the way the dollar is treated right now, rolling off paper reams faster than Charmin at a Chipotle, it is a blessing from the gods of finance that the Euro is in the midst of crisis. It also helps that Asian currencies are not widely accepted as usable alternatives either. A few drug communities just may have found their solution to the weak dollar though. 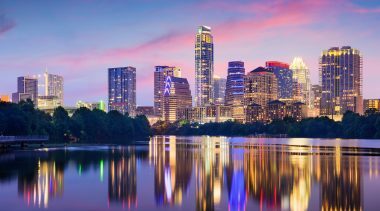 The Federal Reserve may not see inflation as an issue when referencing problematically manipulated consumer price index data, but it is apparent that those who experience real value changes of a dollar buying less and less dope by the day have become concerned. Just another example of how people are growing tired of Ben Bernanke’s dirty laundry. 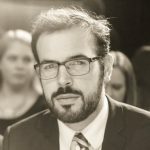 Anthony Randazzo is director of economic research at the Reason Foundation. Anthony Randazzo is a senior fellow at Reason Foundation, a nonprofit think tank advancing free minds and free markets. 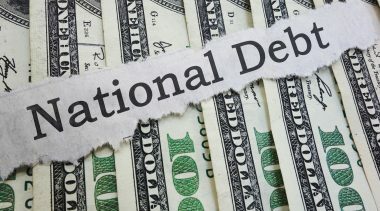 If MMT took hold, it would send our country down a very dangerous path. At some point, the cumulative impact of all this deficit spending will trigger an economic crisis. 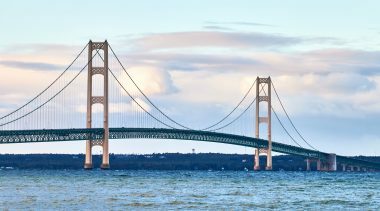 The state of Michigan has continued its pattern of being a trend setter on pension reform. 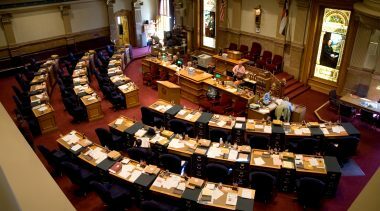 In SB200, the Colorado Legislature has enacted meaningful improvements to the state’s pension system, which will lead PERA to a considerably improved long-term position. 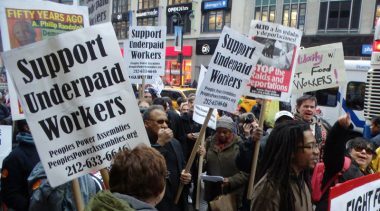 COAERS’s fiscal deterioration is evident, and the causes are many, such as subpar investment returns, failing to properly anticipate how long workers would stay in the system, and mortality assumptions.